Since 2004 the private tour has been the essence of what we do. Our guests who mostly find us through a friend are introduced and we begin a friendly conversation about your travel preferences. It only takes us 15 minutes of a discussion to gather the ingredients and come back to you soon after with a tour proposal which will give you a sense for why travelers enhance their vacation experiences by working through a destination expert such as Emerald. The private tour can be for as few as one guest. This is the most flexible type of tour and your vacation preferences are tailored for in a unique way. With our wealth of contacts on the ground, you gain access to unique experiences and touring like a local. There really is no other way to tour if you can make this happen. Safety, security, efficient timing and panoramic vision while an experienced driver guide takes the wheel. We will tell you the locations where a rental car is a help or a hindrance. While this is an economical option the driver misses out on so much and if you are weary about driving on the 'wrong' side of the road then this may not be for you. Having a private driver guide doesn't have to be a continuous hire option. We realize some guests like to have a day or two of downtime to explore towns on foot, bike or boat. 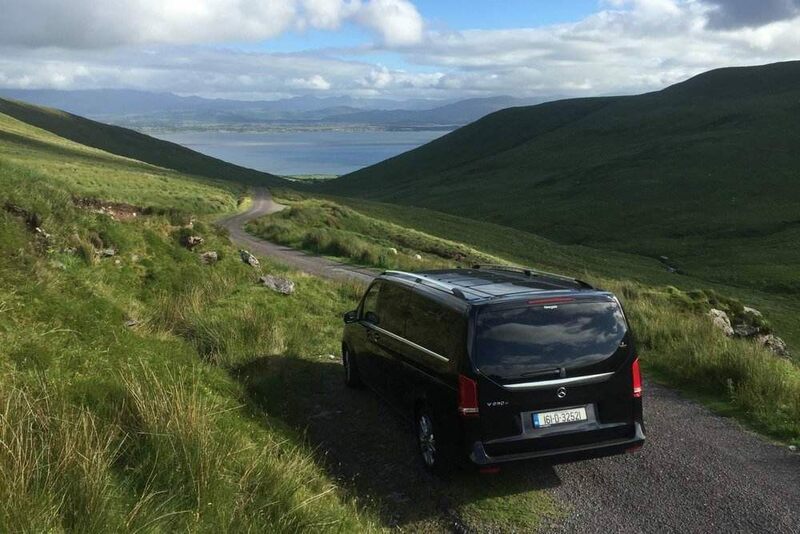 We can still arrange private point to point transfers and even factor in some touring as you travel to your next accommodation base. 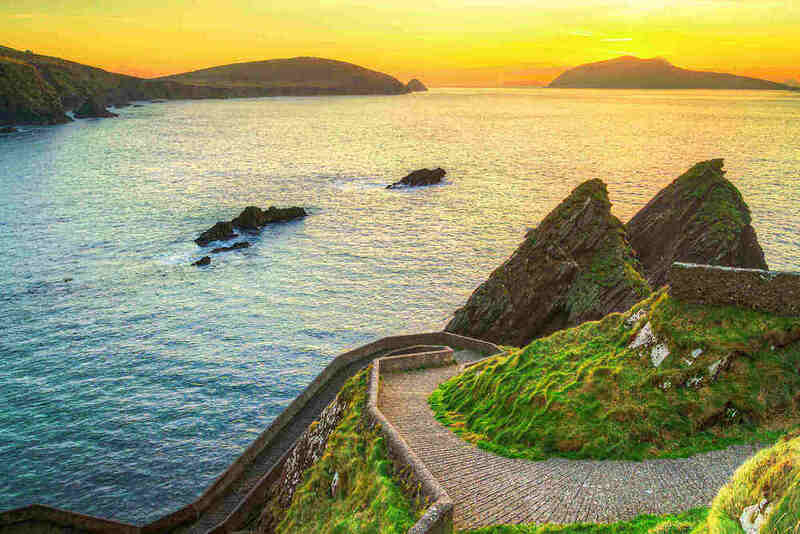 Slea Head & Dingle Peninsula Do not drive down this road! 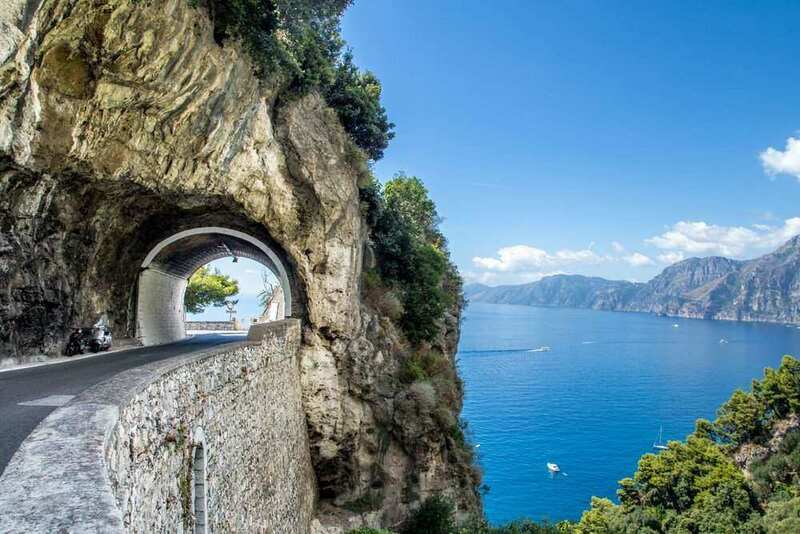 Driving in Italy on Amalfi Coast. Have no fear - We have your driver to steer!